The Vermont House and Senate have passed a new economic bill that recognizes documentation notarized by blockchain, according to an article on DCEBrief. The bill is expected to be signed by Governor Peter Shumlin. 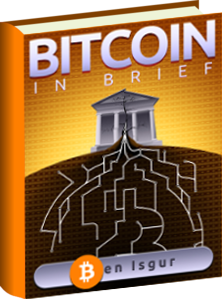 Contained in the bill, marked H.868, is a clause that makes “authentic” any fact or record verified with blockchain technology. This allows anything verified by the technology to have full legal bearing and be legally admissible in court. The article called this a “stepping stone” toward a wider acceptance of blockchain-based technology within Vermont and other states. “While a small step, the validation of blockchain, and digital currency, through the Vermont court system should not be underestimated, while it also opens the door to further applications of blockchain within Vermont infrastructure in the future,” said the article. 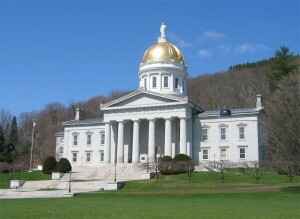 State Representative Bill Botzow told CoinDesk that the final language in the bill came with the collaboration of Vermont Law School, the Uniform Law Commission, legislators and state court representatives. The legislation is the latest development in a state that has been actively exploring ways to incorporate blockchain technology into legislation and government processes. Earlier this year, Vermont leaders released a report that examined the costs and benefits of implementing a blockchain-based public records management system. Though the report found that implementing a system at this time would outweigh the benefits, the report did acknowledge that a “first mover” advantage could bring related economic activity to the state.